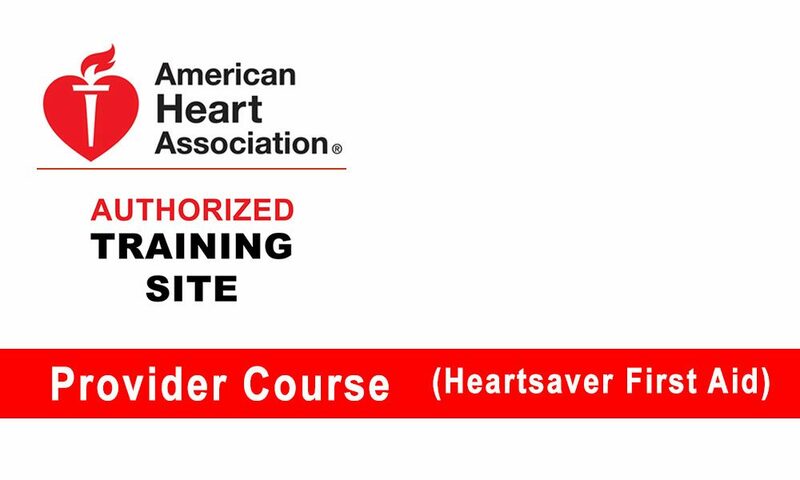 Heartsaver® First Aid is a classroom, video-based, instructor-led course that teaches students critical skills to respond to and manage an emergency in the first few minutes until emergency medical services (EMS) arrives. Students learn skills such as how to treat bleeding, sprains, broken bones, shock and other first aid emergencies. Upon completion of this course, students receive an American Heart Association Heartsaver First Aid Course Completion Card that is valid for two years. During the course, an AHA Instructor conducts video-based lessons and works with students to complete their first aid skills practice and testing. 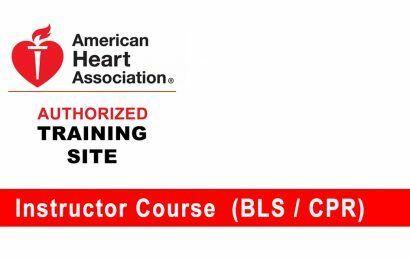 Orlando Medical Institute (OMI) is a progressive school dedicated to providing quality education and training programs in the field of emergency medical care and nursing. We offer EMT and EMS training programs and Associates Degrees in Nursing and EMS. 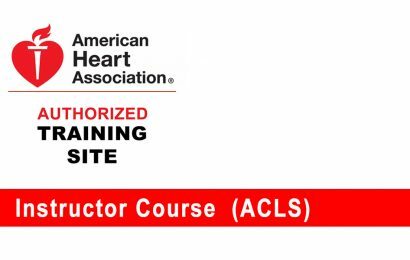 We also provide continuing education courses for the American Heart Association (AHA), the National Association of Emergency Medical Technicians (NAEMT) and the National Registry of Emergency Medical Technicians (NREMT). © Copyright Orlando Medical Institute 2018.